Man doesn't live on bread alone, but on the very Word of God. 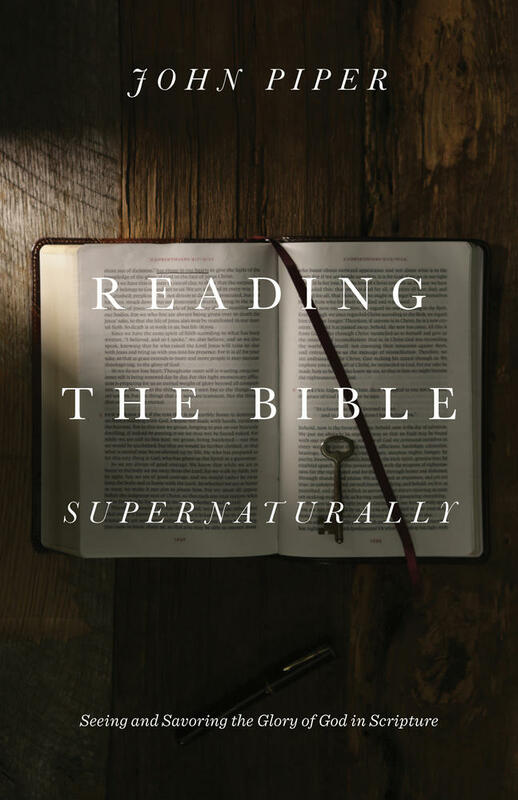 We believe that the Bible is God's provision of our true daily sustenance because it nourishes us with the truth of who he is. It's not uncommon, however, for new believers and older saints alike to need some recommendations for how to structure daily time in the Bible. 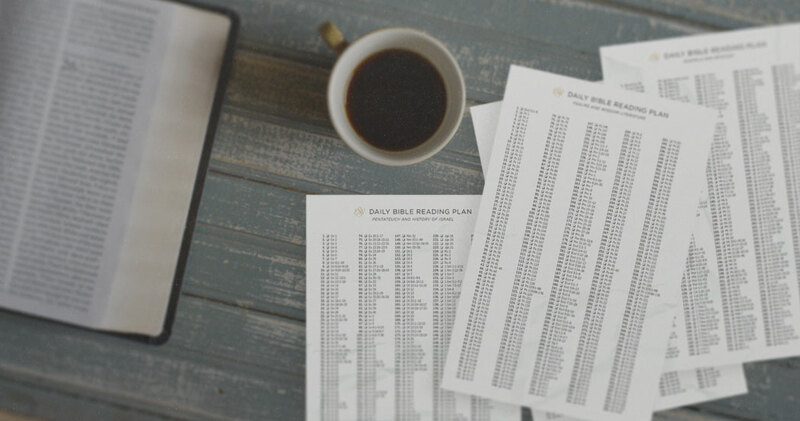 Reading plans exist to provide guidance, dividing Scripture into manageable portions for each day. 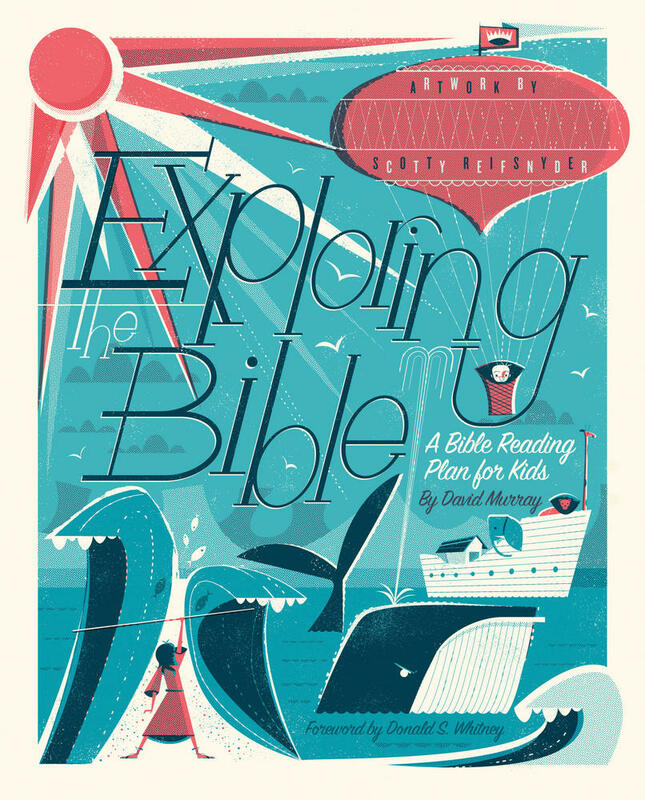 Whether you plan to read through the whole Bible in a year or the New Testament in a month, having a defined plan can help you meet your goals when it comes to reading God's Word. Download one of the plans listed above, print it out, and tuck it inside your Bible. Track your progress by checking off each day as you complete the assigned reading. Use each reading plan as a starting place, but let the Spirit lead your time. You might consider using a journal to record insights and notes as you uncover the riches of God's truth on every page! 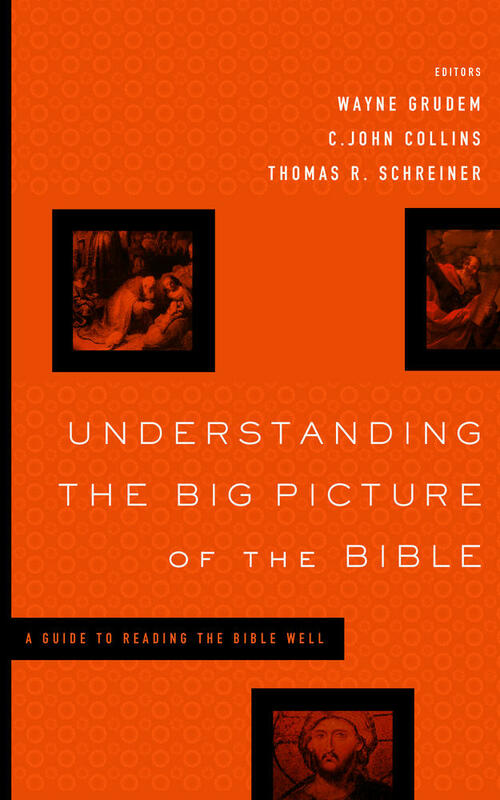 Browse more reading plans at the new ESV.org.